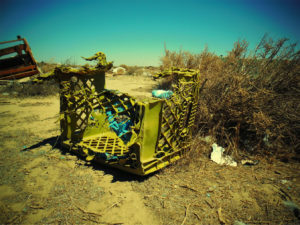 IF YOU WITNESS ILLEGAL DUMPING, REPORT IT IMMEDIATELY BY CALLING THE LOS ANGELES COUNTY SHERIFF’S DEPARTMENT AT (661) 267-4300. 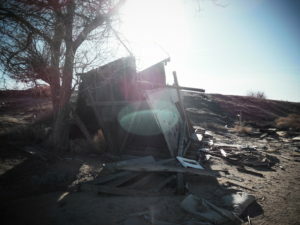 ILLEGAL DUMPING LOCATIONS CAN BE REPORTED BY CALLING (888)8DUMPING OR VISITING WWW.CLEANLA.COM. 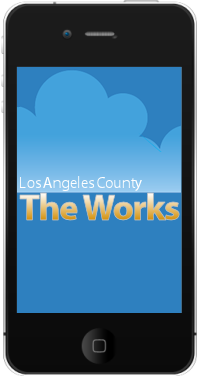 The City of Palmdale has a free smart phone app for iPhone and Droid which enables residents to receive alerts of recycling days and services.Download My Waste for iPhone. Download My Waste for Droid.